TBhutan and Tibet share a land border and is only separated by mountains. Many travelers who find themselves in Bhutan also wonder if they can visit the nearby Tibet. The answer is yes. With expert knowledge from our experienced Tibet travel advisor, you will understand the possibilities and restrictions involved in traveling from Bhutan to Tibet, and start planning your Tibetan trip accordingly. 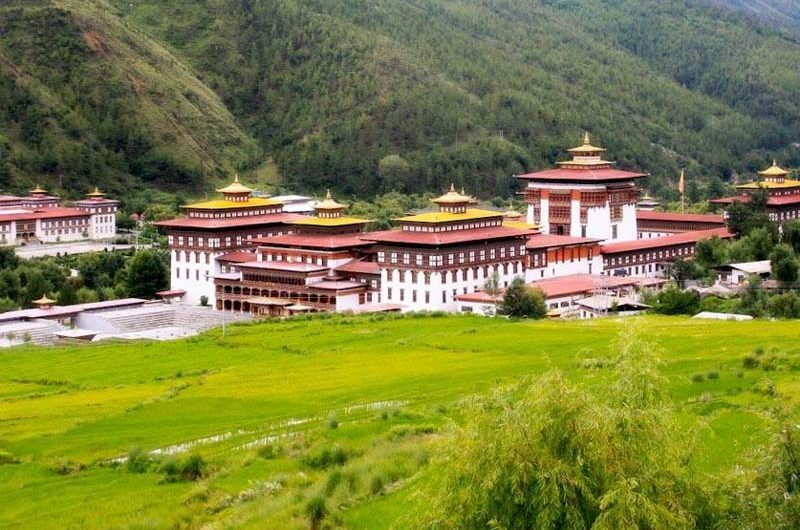 How to travel from Bhutan to Tibet?